A sneak peek of our 2015 campaigns and other cool stuff we’re doing this year! In 2015, we’re going to tell the world what Independence Day is really about. 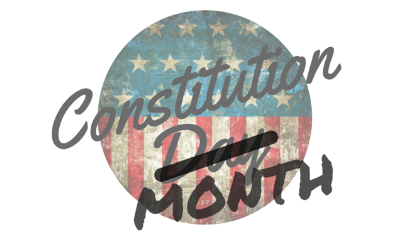 And, we’re going to put Constitutional Awareness Month on the map. Click below to learn more. 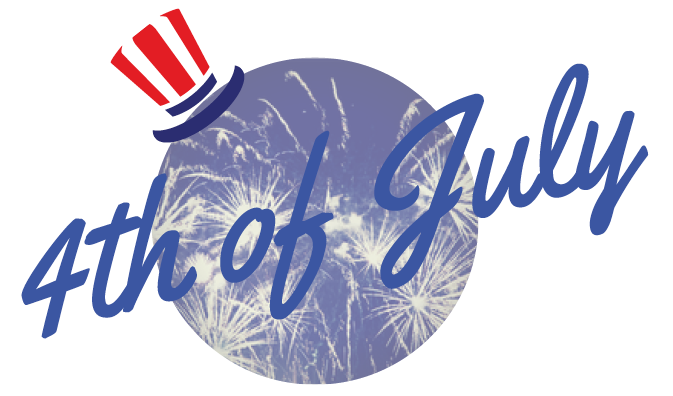 Bar trivia night, true meaning of 4th of July video, fun social media campaigns, discussion groups, school chapters, Revo Roots video series on Independence, possibly some billboards, and–of course–new & improved apparel! American Dream testimonials, promoting organizations who make our country better, the birth of a TFR mascot, Bill of Rights celebration, and breast cancer isn’t the only cause deserving a month of awareness. 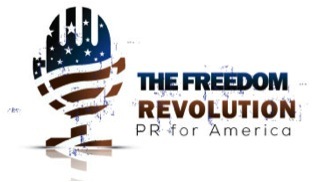 Nominate someone for The Freedom Revolutionary award here! Shop at Amazon, .5% of proceeds benefit TFR! We’re partnering up with Preamble Wines and other amazing organizations for cause marketing! Why TFR focuses on educating Americans outside the classroom. We are taking on additional board members. Contact us to nominate someone. Check out our new & improved Amazon Suggested Reading List. Join our Joggin’ for Frogmen 5K race team! Select “The Freedom Revolution” from the team name drop down here. Eat at California Pizza Kitchen March 9, 20% of proceeds benefit TFR with this flyer. Donate to make our campaigns possible. There’s small drops of patriotism everywhere. Bring awareness to the various ways to celebrate our country: #Spangled!